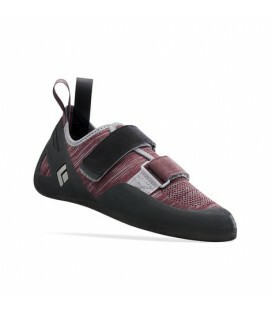 New climbing shoe model from Five Ten, very precise and comfortable, and with an excellent grip thanks to its Stealth C4 rubber. 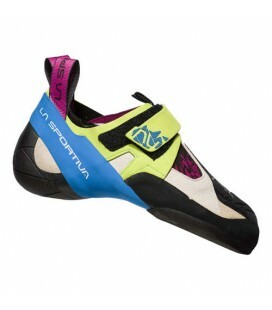 A suppler and more flexible version of the well-known Instinct VS. 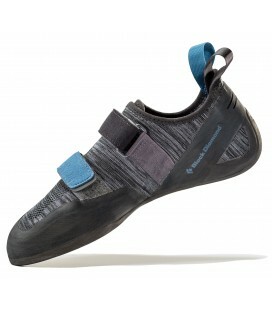 Designed for lighter climbers. 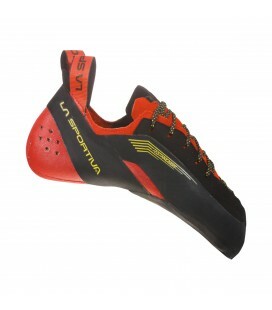 An incredible combination of precision and comfortability. 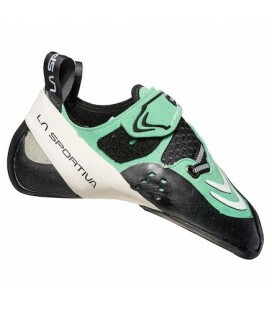 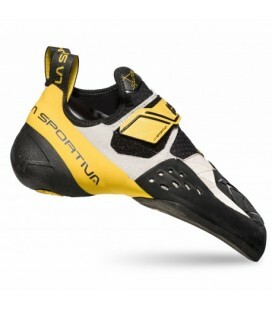 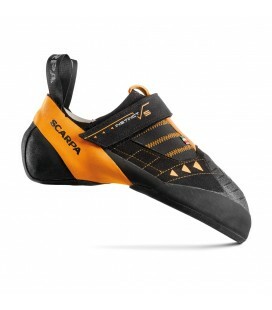 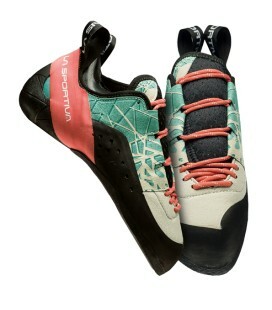 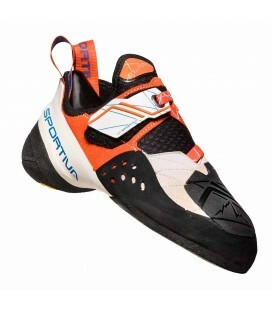 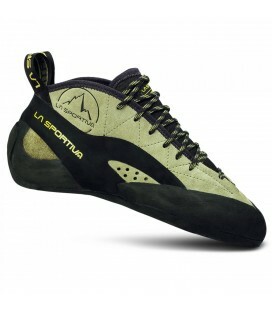 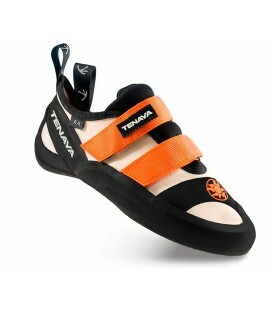 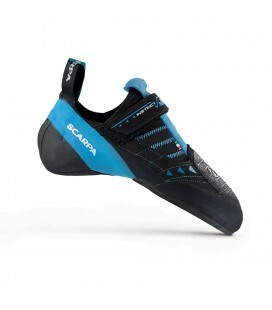 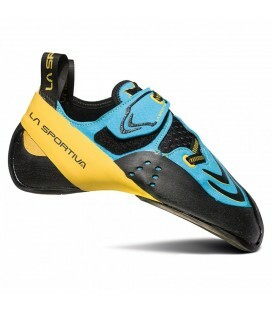 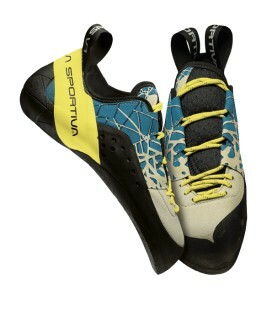 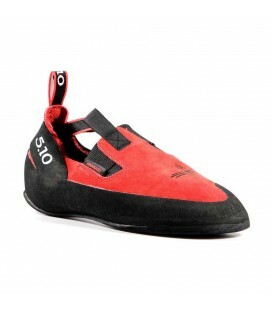 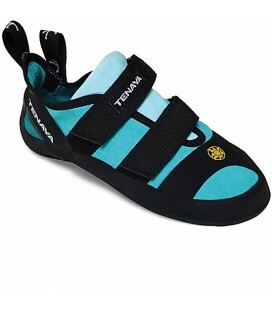 This climbing shoe is perfect to start trying technicaly exigent routes or big wall climbing.